Williamsville CSD is the largest suburban school district in Western NY, covering 40 square miles and serving over 10,000 students across 13 schools. 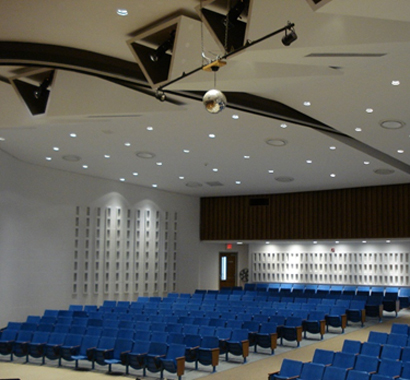 Our first project for Williamsville CSD was completed in two phases. The first phase ($3.1 million) involved complete site reconstruction to two different sites: Maple East & Heim Elementary; a new Main Entrance at Maple East, and a new Metal Storage Building at Maple East. Phase two included 14 district buildings ($7.4 million), complete site reconstruction at Forest Elementary, as well as major mechanical upgrades and replacements to all 14 buildings. These included new boilers, fire alarm improvements, pool equipment replacements, and clock & PA system replacements. The $29.5 million district-wide renovations project was approved by voters in December 2009. 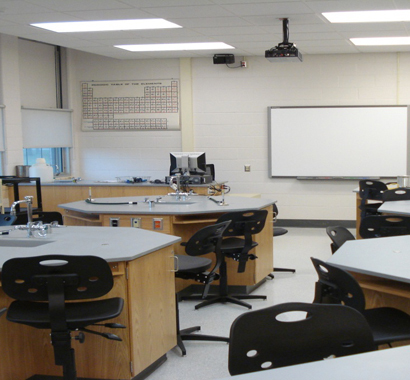 Some of the project's key components included science classroom / lab renovations, HVAC upgrades, kitchen / cafeteria renovations, IT upgrades, roof and window replacements, redesigned bus loops. 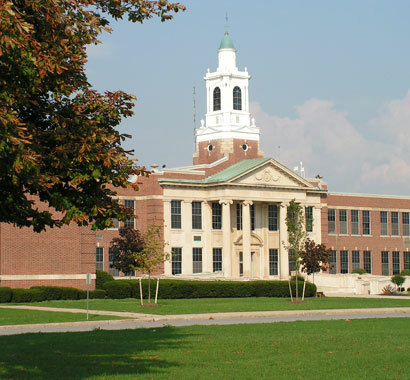 Williamsville residents approved a $16.75 million additions/renovations project in 2012 to further improve all 13 schools. The project also included district-wide technology and communication system upgrades. Most recently, Campus assisted the District with the pre-referendum planning for a $50 million district-wide renovations and athletic improvements project. The project was presented to voters in three separate propositions, all of which were approved by voters in 2015. The first part of the project had no tax increase, and includes $23 million in district-wide facility improvements. Work will take place at 13 schools and the maintenance & storage facility. The next portion of the project addresses $22.4 million in athletic field improvements (also with no additional tax increase), converting three grass fields to multi-purpose athletic fields, each with a field design unique to the high school where it will be located. This portion of the public information campaign included extensive communication with the community about synthetic turf safety and related studies. The final portion of the project added $4.6 million for concession stands and rest rooms at the new athletic fields at a nominal tax increase.